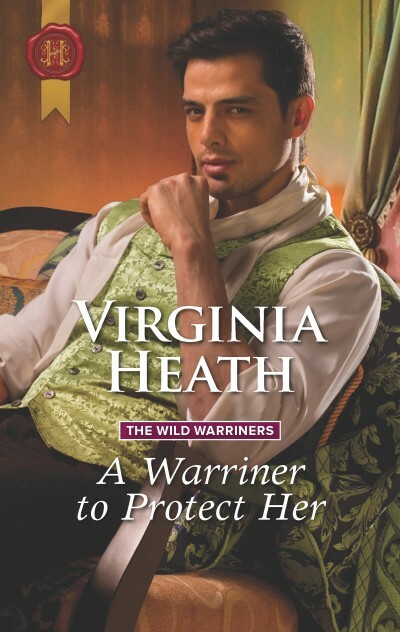 When heiress Violet Dunston escapes from an abduction, she finds an unlikely protector in Jack Warriner—a member of one of England's most infamous families. Ensconced with mysterious Jack behind his manor's walls, soon escape is the last thing on Letty's mind! Jack may be an earl, but his father's exploits have left him with nothing to offer except a tarnished name. He's turned his back on the ton, but with Letty tempting him day and night, he finds himself contemplating the unthinkable—a society marriage!